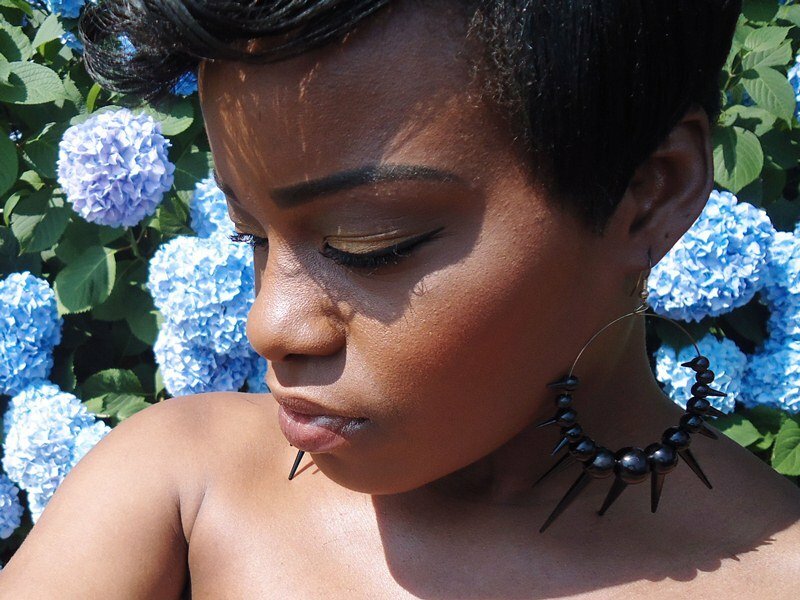 A subtle bronzed look that is perfect for the beach and hot Summer days. Glowing skin with defined eyes and golden/bronzed lips. 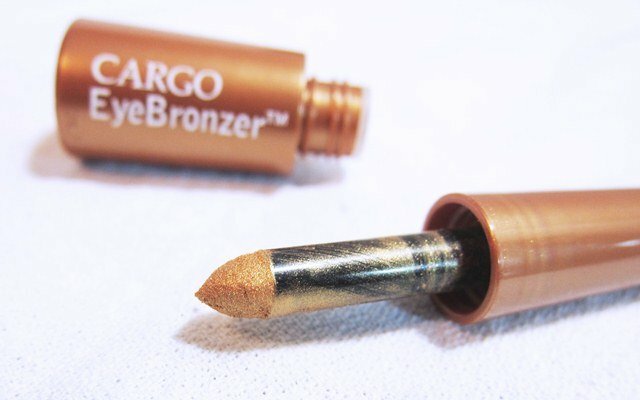 The Cargo EyeBronzer works great as a wash of color on the lids to open up the eyes, the perfect Summer bronze shadow. Throw on a little waterproof mascara and you’re good to go. 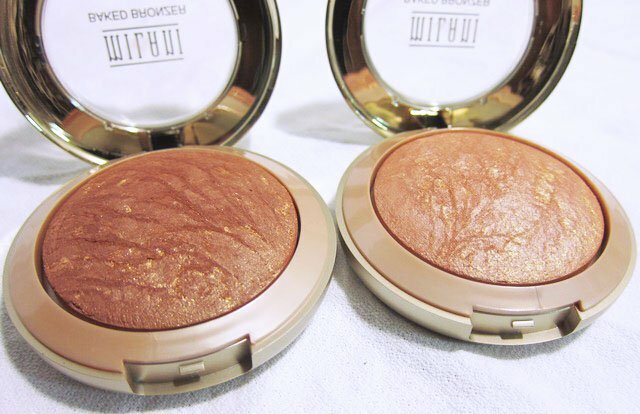 Milani Baked Bronzers or any bronzer for that matter are also staples in my Summer makeup arsenal. I love the sun kissed look! What are some of your go to products for Summer? 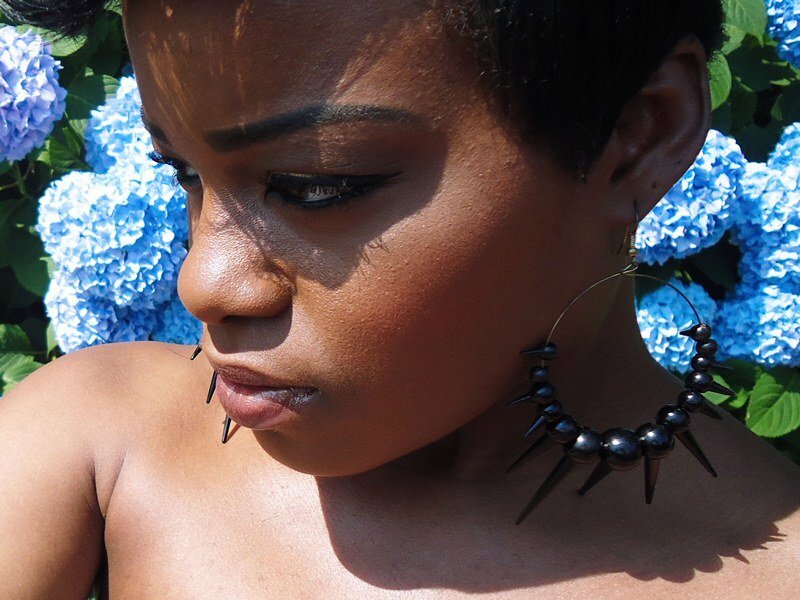 I can’t believe i wasn’t getting your blog feeds… but that bronzer used to contour is beautiful on your skin. love it!! I did a look similar to this yesterday…I just wanted somthing simple but pretty! This is always a great one for summer! very pretty! bronzers look awesome! gorgeous look as always hun,love it! Thanks hon. That lists sounds awesome. I love multitasking products as well! Thx so much girl. Darkhorse is in the Naked Palette which is an awesome palette to have in your collection! 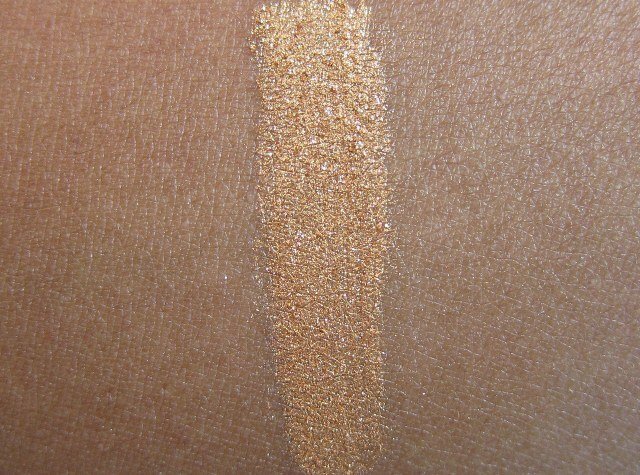 The Cargo eye bronzer looks interesting. 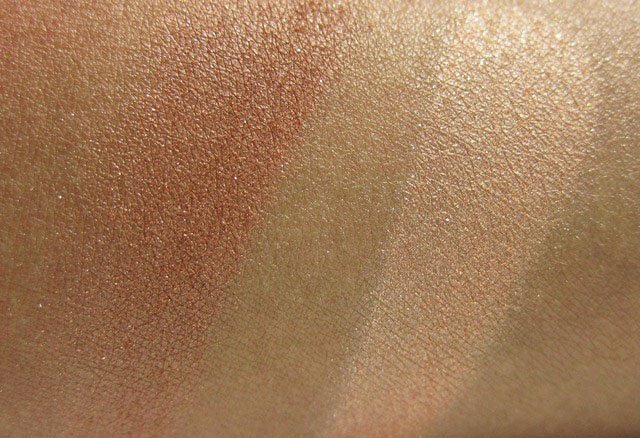 I love how the two shades of bronzers look on you…glowy and nice! Thank you. 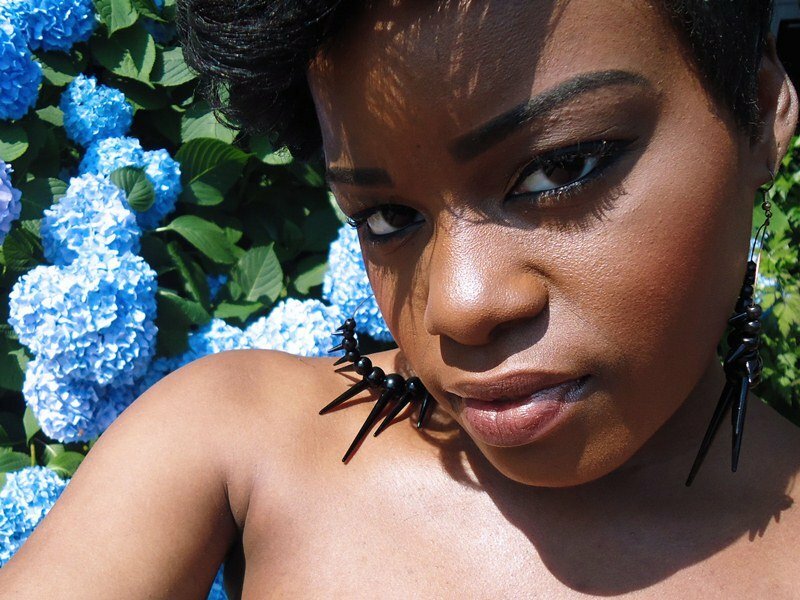 I’m not wearing the bronzer in Glow in this post though, just Holden with MAC Format blush.